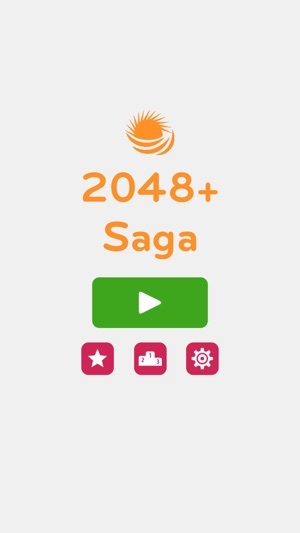 Best addictive game on app store : 2048+ Saga! 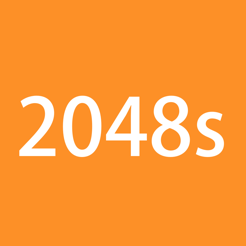 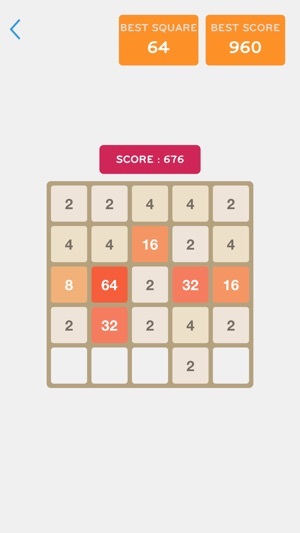 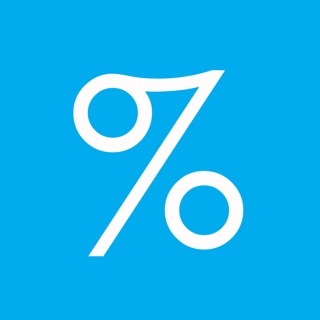 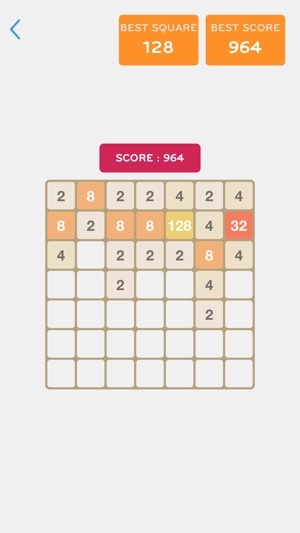 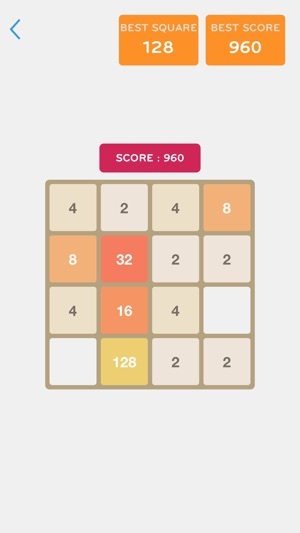 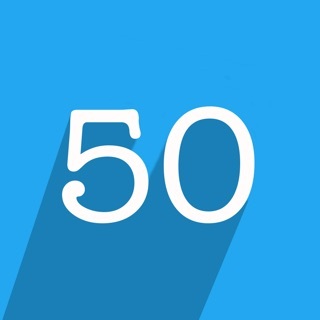 Join the numbers and get to the 2048 tile or up just by swiping and moving all tiles. 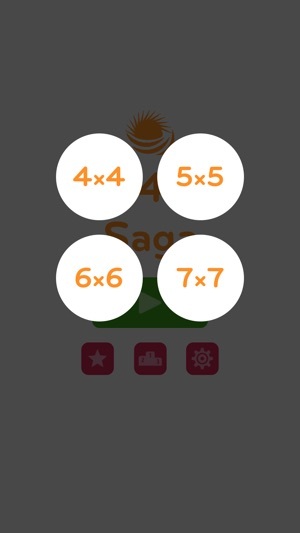 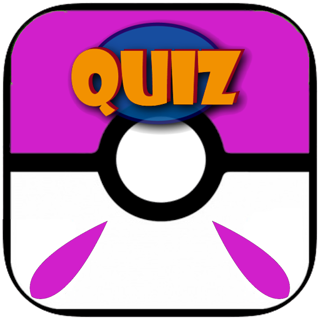 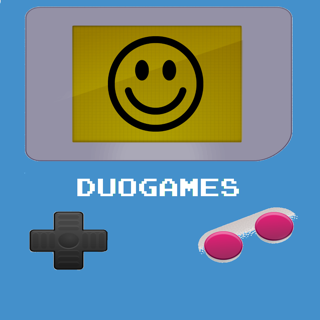 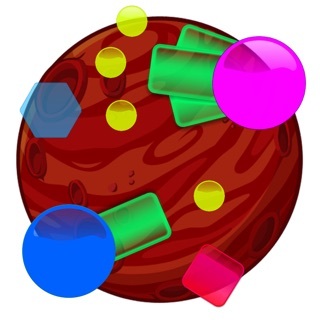 You have four types in the game : 4×4, 5×5, 6×6, 7×7.